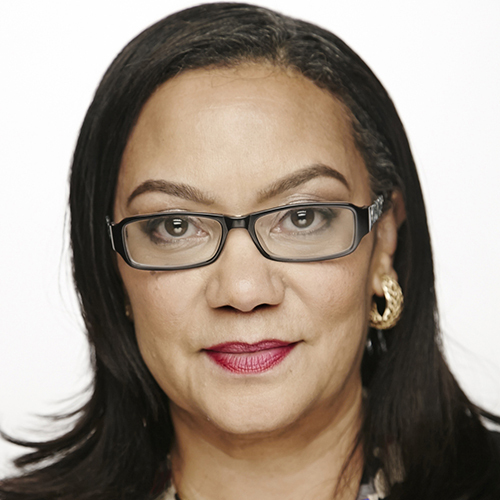 Carla A. Reid serves as General Manager and Chief Executive Officer (GM/CEO) at WSSC (Washington Suburban Sanitary Commission). She is the first woman to serve in this capacity. Reid is a civil engineer and senior executive with more than 30 years of business and leadership experience in the public sector. As GM/CEO, Reid leads the 100-year strong water utility and engineering entity in all aspects of business, to become a world-class provider of safe, reliable water and resource recovery services that protect the quality of life for our community. On a daily basis, she provides oversight for an operating budget of $782 million and a capital budget of $656 million for fiscal responsibility and efficiency. Operational oversight includes finance, supply chain management, infrastructure systems maintenance, engineering and construction services, resource recovery processes, environmental stewardship, government and community relations, customer service, as well as EEOC and diversity initiatives. Reid’s philosophy is three-pronged – Simplify, Focus and Connect – with an emphasis on providing excellent customer service. Reid began her 20-year career at WSSC as a Civil Engineer, ultimately serving as Deputy General Manager. In addition, Reid served as Chief of Mission Support, Chief of Customer Care, Meter Services Division Manager, Northern Meter Operations Section Head, Meter Maintenance Head and Field Operations Supervisor. Prior to re-joining WSSC, Reid served the communities of Montgomery and Prince George’s counties in Maryland. She held leadership positions working for County Executives Isiah Leggett and Rushern L. Baker, III. Reid earned a bachelor’s degree in Civil Engineering from Howard University and a master’s degree in Human Resources Management from University of Maryland University College. She serves as a board member of the National Association of Clean Water Agencies (NACWA) and is an active member in the community. A true champion of Science, Technology, Engineering and Math (STEM) education, Reid also advocates for programming that increases the number of girls and other under-represented groups in these disciplines.